Evil is defined in this series to be any act of deliberate harm to another human. Since, in the modern age, most deliberate harm has been committed not by individuals acting alone but by governments, most of the focus here is on state-sponsored torture, murder, genocide, etc. As such, this series should be of interest to libertarians. Through a multitude of interviews with psychologists, sociologists, geneticists, convicted violent criminals, and victims and perpetrators of torture, an attempt is made to answer the question that nearly everyone asks upon hearing of an act of evil: how could “they” have done that? 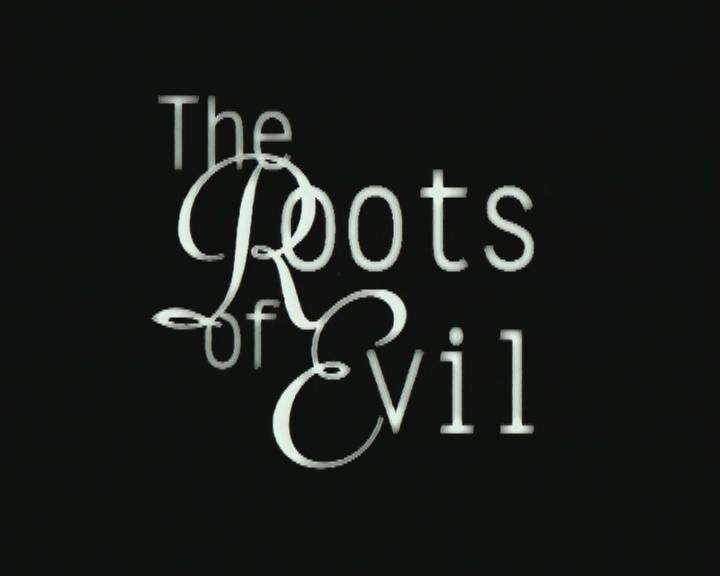 A couple of themes emerge in answer to that question, as the “roots of evil.” First, the “they” is “we.” Apparently, given the right conditions, many if not most people are capable of extraordinary evil. Second, the right conditions include lack of empathy for the victim, a sense that someone else is taking responsibility, fear of punishment for disobeying orders, and simple power. Yes, power really does corrupt. All this is intelligently explored, and the array of intellectual talent brought forth to explain it is impressive. My only real criticism is that in the course of trying to maintain scientific objectivity, the series stops short of drawing some fairly obvious conclusions. For instance, the vast majority of evil identified here is state-sponsored. Wouldn’t that suggest the need for institutional limitations of some kind on—or, at least, dispersion of—state power? Instead the experts interviewed recommend only that the public be skeptical of political promises and speak out early when things start to go wrong. I. Ordinary People: The capacity for evil appears to be in everyone, a part of the fabric of existence. Studies of prison inmates have shed some light on evil behavior. First, evil is attractive because it’s empowering. Second, evil grows if it isn’t stopped. And third, prison inmates believe that thinking evil thoughts is just as bad as doing evil deeds. This is a markedly different opinion than that found in the general public. It is suggested that this blurring of the line between thoughts and deeds is a partial explanation of criminality. Scientists believe the causes of evil behavior are part nature, part nurture, with an emphasis on early childhood experience. Evil is often done in the name of the state or ideology. This can create an excuse for evil, giving the perpetrator the sense of being on a mission for good, thus weakening empathy for the often scapegoated victim. Evil tends to come out of bureaucratic structures because responsibility is lost in the shuffle. In the end, whether alone or in groups, it is ordinary people who end up doing most evil. II. The Torturer: This episode begins with the famous 1971 Stanford University experiment in which students agreed to take part in a simulated prison, some as “guards” and others as “prisoners.” Those assigned to be “guards” quickly became abusive of the “prisoners.” In particular, the “guards” made up an ever increasing set of petty rules and punishments, simply because they had unchecked authority. The experiment, which had been intended to last two weeks, had to be stopped after just six days. It demonstrated the power of social situations to release the evil in ordinary people. This account is followed by numerous interviews of real-life torture victims, former torturers, and social scientists who have examined the practice. The latter say that torture has existed throughout time but has increased in this century with the rise of state power, technology, and professionalization of torture. Torturers tend to believe that they are protectors of society. They believe that what they do is necessary, and find justification in the long history of torture. But even if they want to quit, they can’t, as the punishment for quitting is itself torture. Torture is said to be happening in seventy countries, with systematic torture established in about half of those. III. The Tyrant: “Tyrants are the incarnation of evil. This film examines the lives of men who have exercised absolute power and who have been corrupted absolutely.” So begins this episode, which covers the despotism of Idi Amin, the personality cult of Sadam Hussein, and the revolutionary dictatorship of Pol Pot. As pointed out here, tyranny has become more complete in modern times due to the increased power of the state via armies, bureaucracies, and mass media. This increased power has resulted in unprecedented acts of evil, as under Stalin, Hitler, and Mao. Experts here offer a couple of suggestions of how to prevent tyranny: don’t believe people who say they have a perfect solution to political problems, and speak out early against tyranny before perpetrators get committed to a course of action.